For most humans walking on different terrain, getting up from a chair, getting out of bed in the middle of the night, crossing a busy intersection, or stepping off a curb seem second nature. For individuals suffering from an impaired balance, however, these activities not only pose a great challenge they may become life threatening. How is vestibular disorders diagnosed? Physicians and Physical therapists trained in vestibular rehabilitation use the patient’s medical history, signs and symptoms along with a thorough vestibular system examination to determine the root cause of a patient’s vertigo, imbalance and unsteadiness. Sometimes, additional diagnostics such as MRI, Electro/Video-Nystagmography (ENG or VNG), Rotary Chair tests, Video Head impulse tests (VHIT), Vestibular Evoked Myogenic Potential (VEMP), Computerized Dynamic Posturography (CDP), and Audiometry tests are required for proper diagnoses. Generally primary care physicians, neurologists, or ENTs will refer a patient to an audiologist, physical therapist and radiologists for further testing. How can physical therapy help vertigo, imbalance and dizziness? Physical therapists who specialize in vestibular rehabilitation therapy (VRT) have received extra training in the differential diagnosis and management of individuals suffering from various vestibular disorders. VRT is used to address the symptoms caused by the vestibular disorder. VRT utilizes specific exercises to alleviate and minimize vertigo and dizziness, visual disturbances (gaze instability), and falls and imbalance due to vestibular dysfunctions. Although some vestibular disorders may cause permanent damage to the vestibular system, VRT can help individuals feel better and regain the highest level of function through compensation. The primary goal of VRT is to design specific exercises based on a comprehensive physical therapy evaluation that will address specific problems. Does PhysioNetics treat vertigo and vestibular disorders? At PhysioNetics, Dr. Varveris, DPT has completed extra training in vestibular rehabilitation through the American Institute of Balance (AIB) and the American Physical Therapy Association (APTA). She is an AIB certified provider and has earned her certificate of achievement in Cervicogenic Dizziness, as well as completing the Vestibular Rehabilitation Competency Course at Emory University. She offers comprehensive evaluation along with physical therapy treatment and management of symptoms related to various vestibular dysfunctions. She is proficient in the diagnosis of BPPV and vestibular hypofunctions. The team at PhysioNetics will establish specific exercises to help with habituation, gaze stabilization and balance training depending on the specific vestibular deficits and needs of the individual identified in the evaluation. Dr. Varveris works closely with local ENT and neurologists to provide the most accurate treatment in order to achieve the individual’s highest functional status. In addition to these exercises, the team at PhysioNetics utilizes the AlterG Antigravity treadmill for safe and effective dynamic balance training. For severe cases of Ataxia, the clinic uses the BlanceWear postural control and stabilizing balance vest. Dr. Varveris is one of the few physical therapists in Florida certified to assess patients for BalanceWear products. Dr. Varveris and her team also perform Canalith Repositioning Procedures (CRT) for the treatment of BPPV based on which semicircular canal is involved. Although CRT can eliminate vertigo caused by BPPV in as little as one treatment, individuals with BPPV have a 30% higher chance of recurrence. 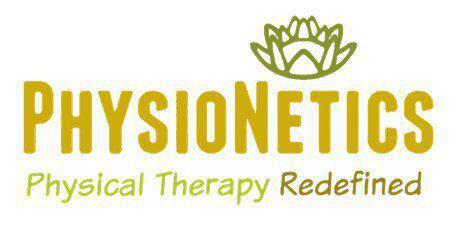 PhysioNetics will give you the tools necessary to manage your condition if they reappear. Most of us have experienced a fall or two during our childhood without any real thought given to the consequences of such falls. After all, falling is an inevitable part of our developmental process and children tend to bounce right back up! The same cannot be said about falls occurring later in life. About one out of three people over the age of 65 will report a fall each year with 20-30% sustaining serious injuries leading to more than 700,000 hospitalizations! Falls not only diminish ones ability to lead an active life, they may significantly impact the individuals independence. In fact, 90% of hip fractures occur during a fall and according to the data from the Centers for Disease Control (CDC), 25% of individuals sustaining a hip fracture from a fall will die within a year. Although we are all at risk for falls, potential decrease in our sensory, motor, and cognitive skills that accompany the aging process, influence the balance thus further increase the risk for falls. Other factors increasing this risk may include joint stiffness, inner ear problems, medications, environmental conditions, and various medical conditions. On the bright side, research has shown that an individual can reduce their risk for falls with the appropriate fall prevention care. Consulting with your primary care physician and setting up a fall prevention evaluation with your physical therapist has proven beneficial. At PhysioNetics our comprehensive fall prevention care starts with the assessment of motor, sensory and vestibular function, postural control, joint range of motion and flexibility, and static and dynamic functional mobility. Results of the assessment are used in establishing a program tailored to your deficits and needs. Advanced technology such as the Alter-G Antigravity Treadmill and Motion Therapeutics Balance Wear are one of many tools utilized at PhysioNetics in the management of individuals at risk for falls. We believe it’s never too early to begin a proactive fall prevention program. Starting now may prevent the “trip” you really didn’t want to take! 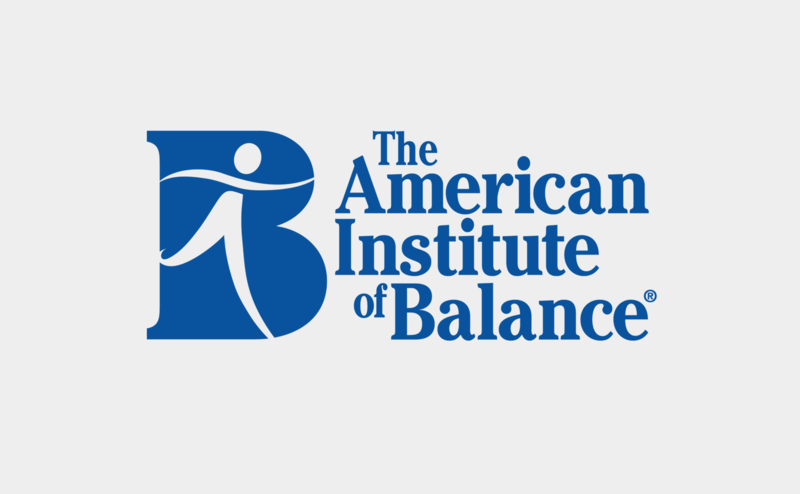 For more information about the American Institute of Balance click here. For more information about the Vestibular Disorders Association click here.